We've made assisting organizations like Gabula's our priority, so we were deeply pleased to hear from him last week. It seems the orphanage had just received the dairy goats that he purchased with the foundation's help, and was quick to express his thanks. 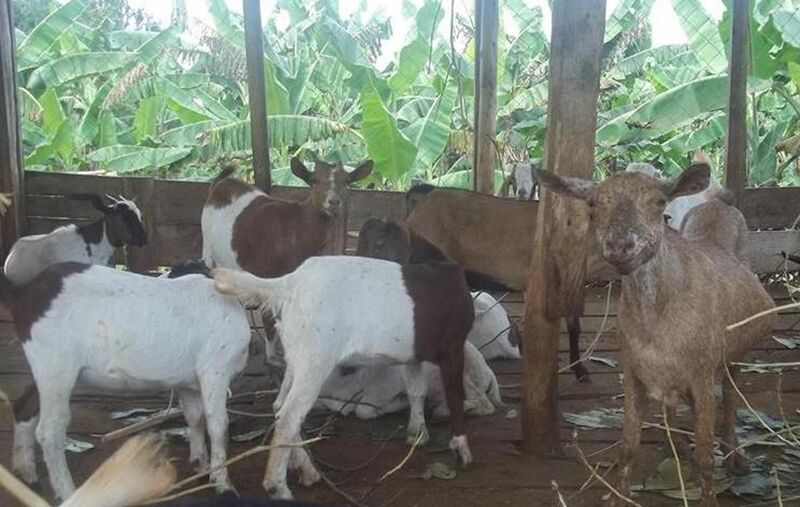 Writing on his Facebook page, Gabula had this to say: "All children in the orphanage center and school, plus the staff, are too grateful and very happy to have dairy goats at Uganda Center." 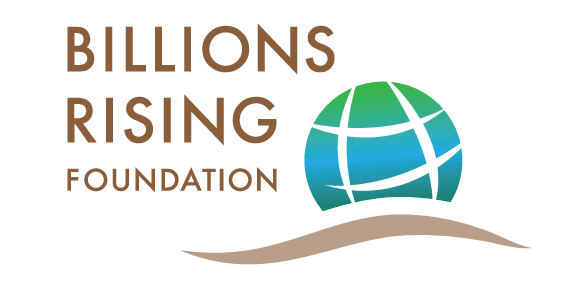 At Billions Rising, we too are very happy: to work with such an enterprising man, and to support such an inspiring organization. To find out ways that you can assist the mission of Joy Orphanage, visit their website here.